The reunion of ex-couples Sanjay Dutt and Madhuri Dixit has created a great buzz among the movie buffs. 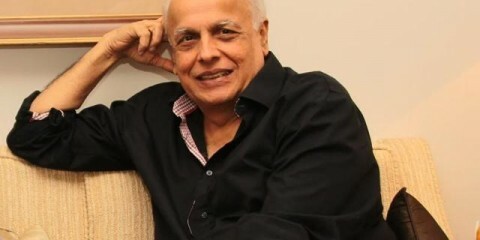 The duo is collaborating after 21 years for Karan Johar’s production venture Kalank, which also features Varun Dhawan, Alia Bhatt, Aditya Roy Kapur and Sonakshi Sinha in pivotal roles. The film will be directed by 2 States director Abhishek Varman and is set to hit the screens on April 19, 2019, during Good Friday. Sanjay and Madhuri were last seen together in 1997 in Mahaanta, which turned out to be a flop at the box office. 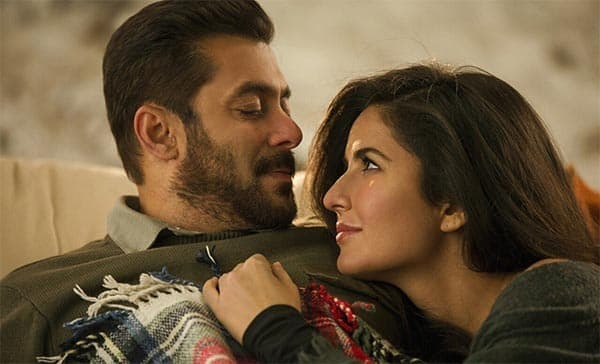 Post their break-up, Salman Khan and Katrina Kaif worked in two movies – Ek Tha Tiger and Tiger Zinda Hai and both turned out to be blockbusters at the box office. The cumulative business of both the films stands at staggering Rs 538 crore. 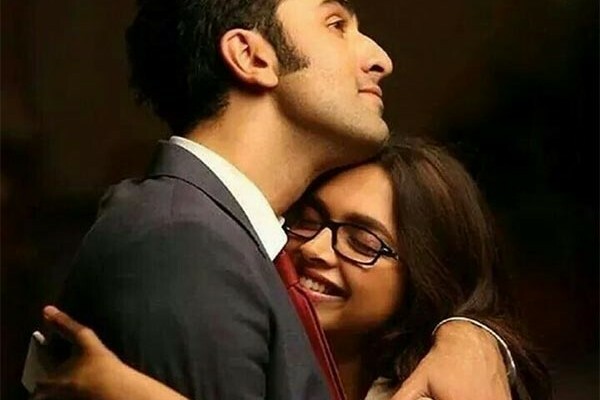 The glamorous ex-couple collaborated for Yeh Jawaani Hai Deewani and Tamasha after their separation. While YJHD turned out to be a blockbuster with a collection of Rs 190 crore, Tamasha was an average affair and had done the business of Rs 70 crore.